It’s not easy getting noticed nowadays if you don’t have a strong brand. Let’s see how using Internet trends can help building your brand identity. Identity has been around ever since humans evolved into mindful creatures. It served different purposes and came under various disguises but, generally, a psychological definition of «identity» would go like this. Identity is the qualities, beliefs, personality, looks and/or expressions that make a person (self-identity) or group (particular social category or social group). In simpler words, an identity is a unique combination of features that makes us who (or what) we are. It’s what makes your loud, obnoxious neighbor an «a**hole» and what makes the sexiest woman in the world the sexiest woman in the world. People are usually aware of their identity and sometimes even show it off to establish their presence, influence, or attachment to a certain agenda. Your identity is not always there to see. A lot of people are struggling to find their own identity due to lack thereof or because they are not satisfied with the one they have at the moment. Brands are no different than people, really. Except for the fact that brands are not aware of themselves (well, at least as of now – who knows what might happen in the future?). Just like people, most brands are also struggling to find and establish their identity – the one that will make them stand out from the crowd. How other companies build their brand identity and how you should build yours – this is what we’re going to talk about. 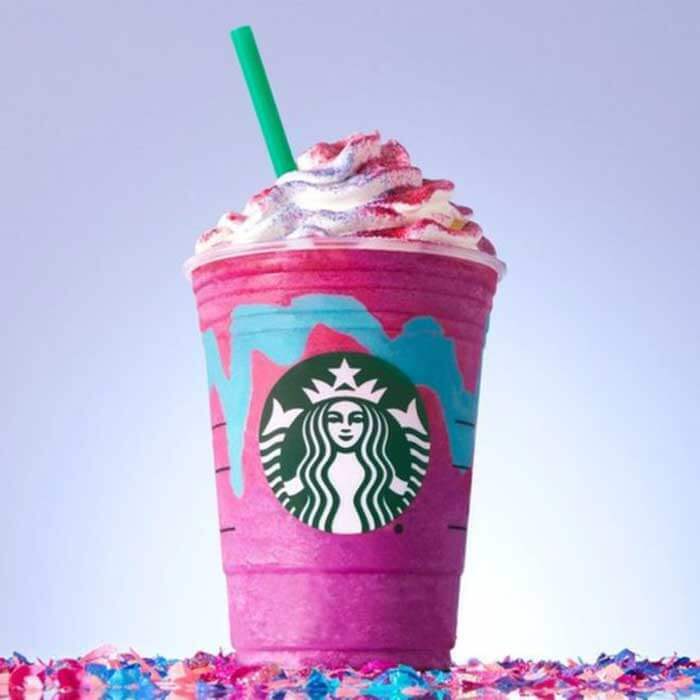 To illustrate the whole idea, we’ll take a recent example by Starbucks – their Unicorn Frappuccino has made a lot of buzz recently. 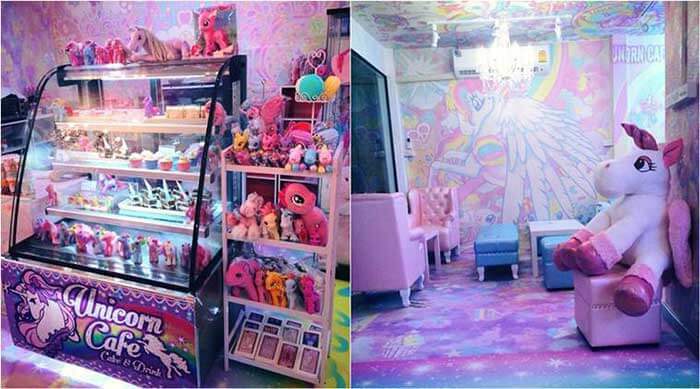 The Unicorn Frenzy: a Great Chance for Brands to Jump onto the Trend Wagon? In case you haven’t left your WWIII shelter for a month or so afraid of the North Korean nuclear strike (you never know where their missiles may fall), here’s what you’ve been missing on. The unicorn food trend took over the Internet and social networks. All of a sudden, people decided that good old sprinkles kind of resembled… unicorn colors! So, the whole unicorn thing came along. No one can actually pinpoint where it started but it did, and rather fast. Within a few weeks, Instagram was filled with unicorn cupcakes, ice-creams, cookies, donuts, and whatnot. 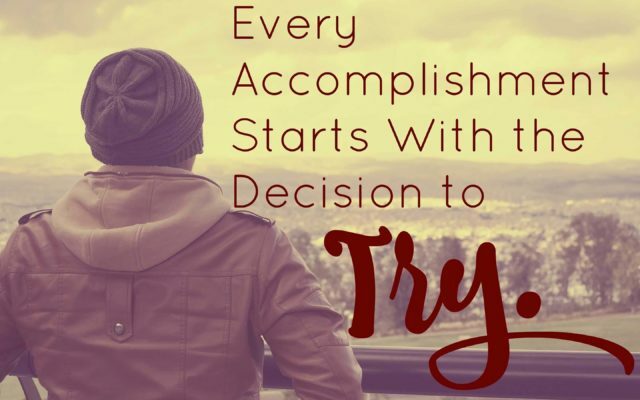 The opportunity was out there for grabs – waiting for someone to take advantage of the situation. Apparently, the trend was too hot for the company to ignore so Starbucks did what now seems quite a logical move – to use the popular Internet trend for marketing their own products. And – guess what – it worked! The product officially premiered on April 19th in US, Mexico, and Canada. The drink itself is «made with a sweet dusting of pink powder, blended into a crème Frappuccino with mango syrup and layered with a pleasantly sour blue drizzle. It is finished with vanilla whipped cream and a sprinkle of sweet pink and sour blue powder topping» (as per company’s official press release). «OK,» you might say. «How much money have they made off this unicorn thing?» «Not a lot» is the answer. But hear this – money wasn’t really the goal for Starbucks in this campaign. The most important thing they have got is public and brand recognition along with some loyalty. Let’s take a look at what their campaign might have looked like on the inside – just remember that forget I don’t work for Starbucks, just running my blog so it’s not exactly an official document, alright? Money spent once will return «god-knows-how-many-fold». If Starbucks hadn’t done it, they, obviously, wouldn’t have had so much press coverage and Internet presence as the trend would have waned within a few weeks like most trends do. However, Starbucks were quick enough to take advantage of the opportunity, acted promptly, and avoided any real negativity – unlike the recent Pepsi advertising that featured Kendall Jenner (read about this interesting case here – “Kendall Jenner Pepsi Ad: Smart Company Branding Move or a Flop?“). Smart marketing approach demonstrated by Starbucks isn’t new in the global marketing. Many companies have tried using Internet fads or memes to push their products/services – some more successfully, others less. Here are some of the successful examples of companies utilizing the then-current Internet trends to promote their products and brands. The news of Brad Pitt and Angelina Jolie getting divorced in late 2016 sent shockwaves across the Internet. With al the good intentions, Norwegian Airlines released a series of ads poking fun at poor Brad – the ads themselves were quite humorous and meant no offense. 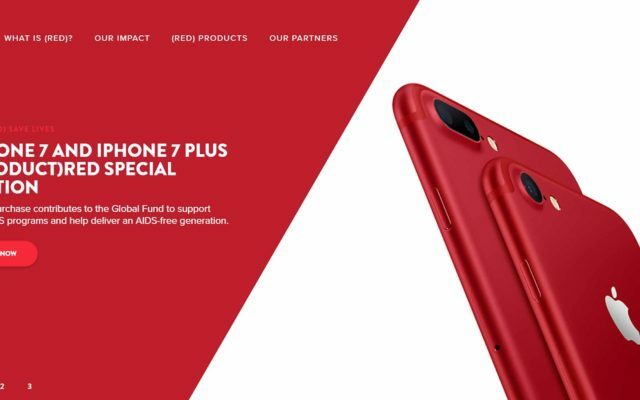 Whether Brad got offended remains unknown but the idea and the implementation are simply flawless – the light humor and bright design made this campaign so successful and viral. Hipchat is a multi-purpose, universal group chat and by no means a funny or outstanding product – it does what it does. 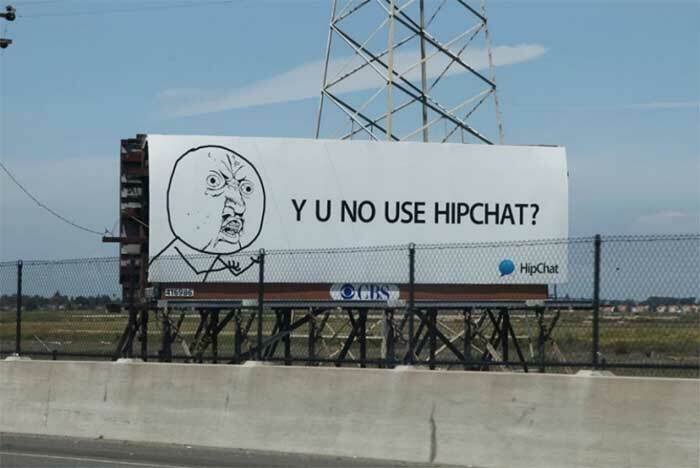 However, the Hipchat marketing team came up with a glorious idea for a campaign – to use the old but gold Internet meme called «Y U No Use» man. 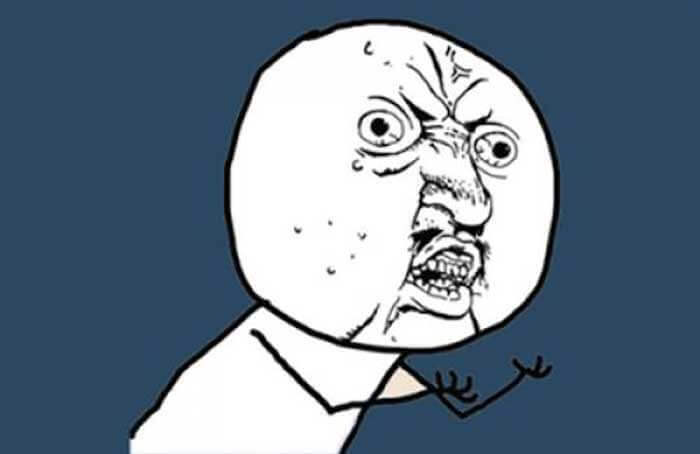 Generally, people would use this meme to express their frustration with pretty much any object, man, person, or idea. Here’s what Hipchat guys did. This was an actual billboard in San Francisco area, and it turned out to be quite successful for the company as it went viral. You can read the story of how this idea came to life on the company’s blog. If you have ever done SEO, you should know what MOZ is. These guys are not new to all kinds of marketing tricks, including using memes for their advertising. They decided to go with «the most interesting man in the world» meme. Originally just a guy from the Dos Equis beer commercial, for reasons unknown this old fella went beyond his wildest expectations. 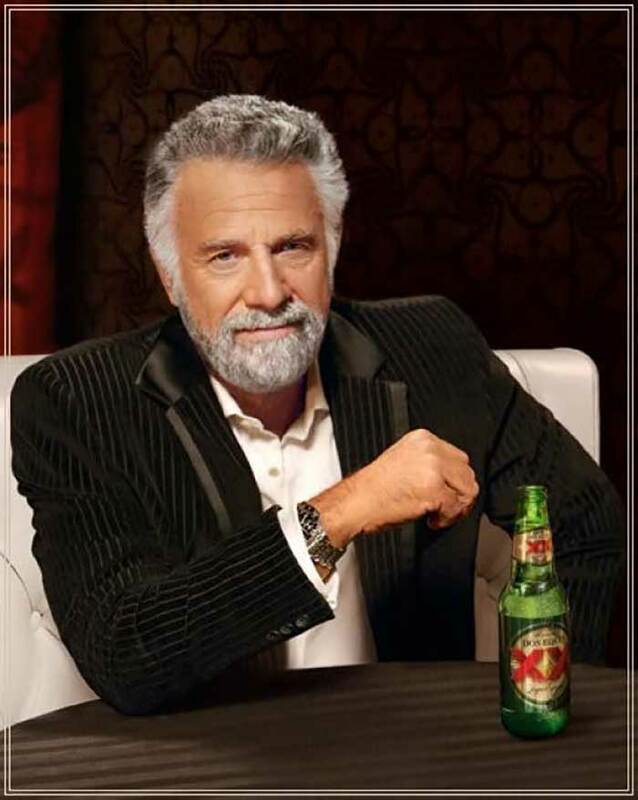 Memes featuring this guy usually revolve around some person showing off – they start from «I don’t always…» and end with «but when I do, I…». 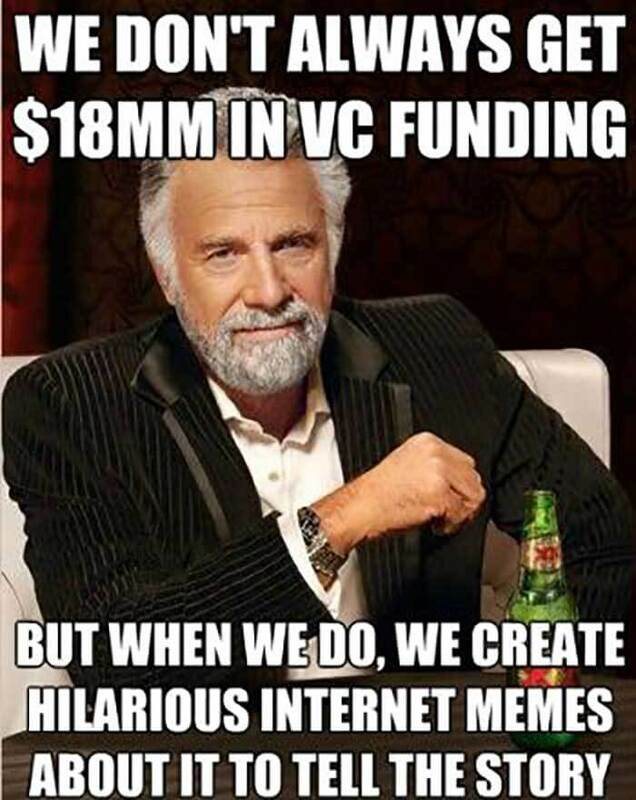 SEOmoz guys decided to announce their series B round of VC funding using popular Internet memes, one of which stuck. 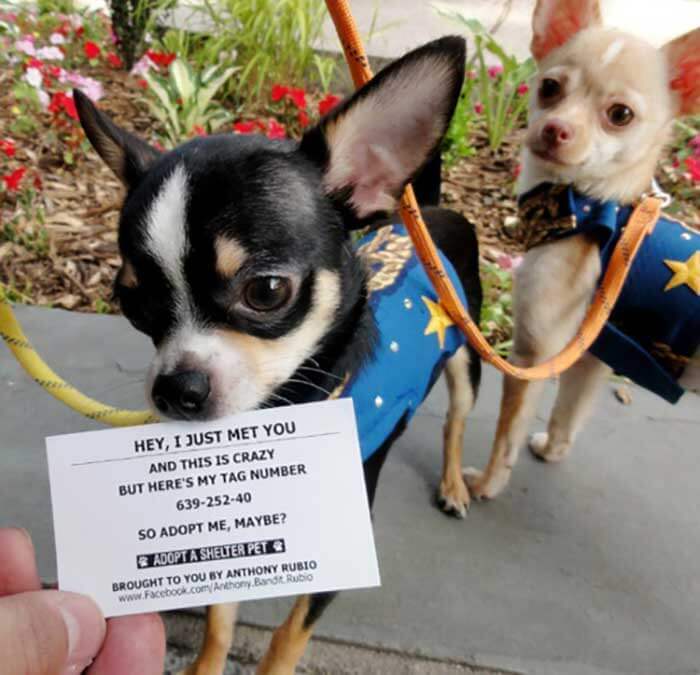 Famous pet fashion guru, Anthony figured out he’d cash in on the success of the-then hit single «Call Me Maybe» by Carly Jepsen. Here’s the original video but don’t watch it, I warned you. Anthony’s ad featured the lyrics from the song chorus in clever, creative way. The picture had received around 400,000 views since it was posted – not bad for just a picture, huh? That’s the end of today’s article – don’t be afraid to use Internet trends and memes to help building your brand identity. It’s cheap, it’s easy to promote, and it’s a potential viral content.